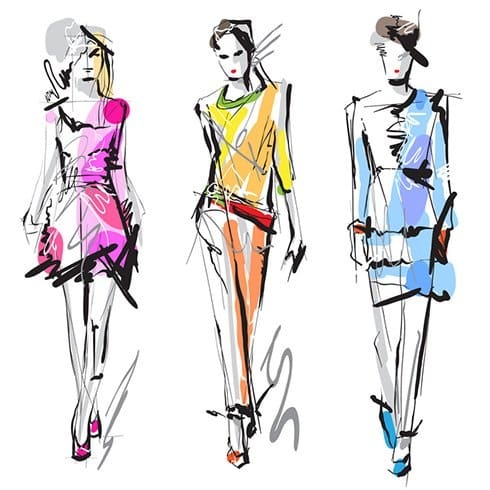 A career in fashion styling is considered to be one of the most highly sought after jobs in fashion world at the moment. This could be due to the fact that the job has many perks, from shopping and looking at gorgeous clothes on the daily to mixing with the fashion elite. But if you’re wondering whether or not a job in fashion styling is the perfect gig for you, then read on as we discuss 8 signs that this wonderful career is the right one for you. If your natural habitat is the local high-street, then a job in fashion styling could be right up your alley. 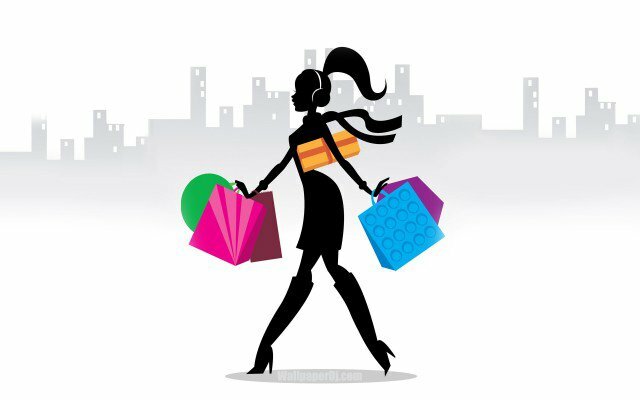 Many clients require personal shopping assistants so you could find that you are getting paid to do what you love. 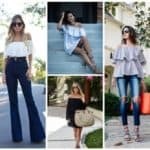 Whether it’s finding the perfect dress for a swanky awards night or even helping someone acquire the perfect pair of day-to-day denim pants, you’ll be required to spend many a day searching department stores, shopping centres or high-end boutiques. If the task of putting outfits together fills you with joy, then you’re in luck. 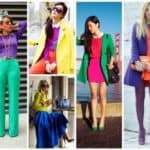 Fashion styling requires a creative and imaginative individual who can think up a number of different wardrobe combinations for a large variety of people. 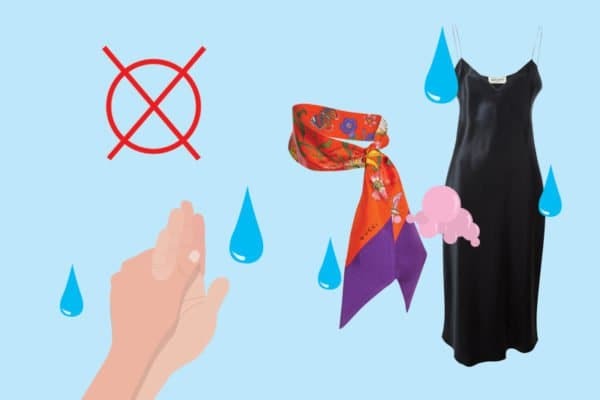 If you’re a pro at getting the most out of your current wardrobe, then your skills could be put to good use in the world of fashion styling. Figuring out how people can get the most wear and outfit combinations from what they already have in their closet is a prized skill in this career. Do you often enjoy looking at how you could incorporate the latest fashion trends into your own personal style? Or maybe you enjoy researching what could be the next big thing in the fashion world? If either of these statements rings true, then you should have what it takes to become a fashion stylist. Although you may have to begin your journey as a stylist by working for someone else, the good news is that more often than not, being a fashion stylist means being your own boss. If you’ve always dreamed of working for yourself, then there are a variety of fashion stylist courses that can give you the skills you need to excel in this industry. Being your own boss means flexible working hours and a greater level of satisfaction. If you’re a fan of being on the go and traveling to different cities (or in some cases countries), being a fashion stylist could make this a regular occurrence. 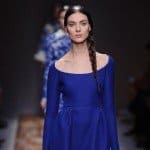 This is not to say that all fashion stylists have to travel, this obviously depends entirely on the clients you choose to work with, however most experienced stylists tend to travel quite often. The beauty of working as a fashion stylist is that you get the opportunity to meet a wide range of people. So if you consider yourself to be a social butterfly you should enjoy this aspect of the job. A career as a fashion stylist is extremely varied and each day will be completely different. One day you could be providing a personal shopping service, the next you could be dressing models for a music video. Each day will bring new challenges which many stylists deem to be an advantage of the job. So if you relate to any of the points mentioned above, maybe it’s time to consider a career change and begin your journey as a professional fashion stylist.